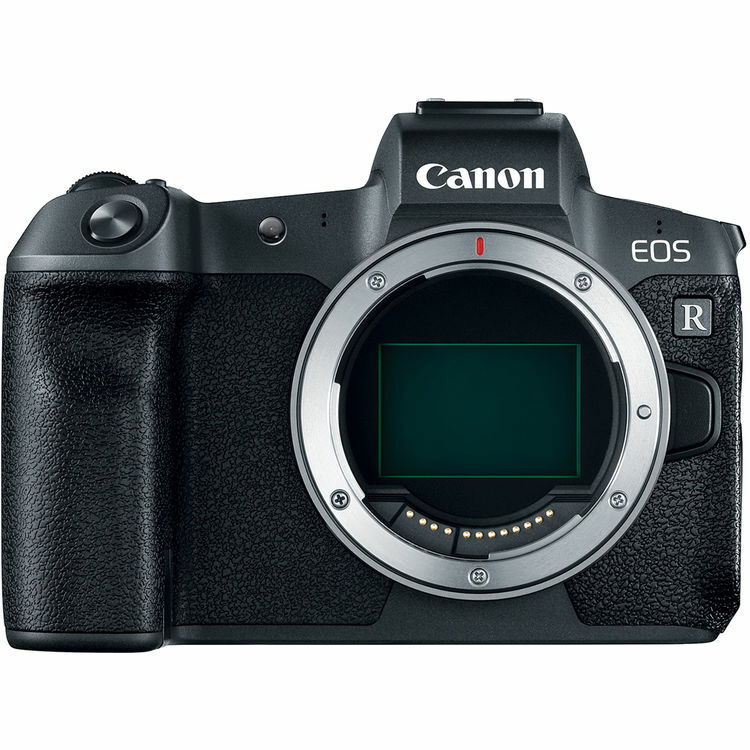 As rumored before, Canon currently has several new cameras in testing. We may see first product announcement in the first week of September. 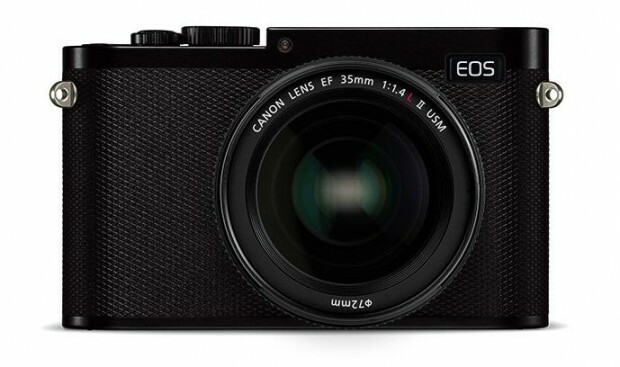 The upcoming Canon full frame mirrorless camera and Canon EOS M5 Mark II are likely to be announced. Both cameras will be shown at Photokina 2018 on September 26. Here is a list of upcoming Canon cameras that got registered. Nokishita Camera has updated the more detail and release date info of these cameras. In early 2018, Canon has registered a list of camera codes at certification agencies. According to latest rumors, these camera codes are Canon’s upcoming cameras: Full frame mirrorless cameras, EOS 90D, 7D Mark III, 5DS/R Mark II, M5 Mark II and more.